Came across this swan sunning himself on the edge of the path, I don't think he minded too much that I took a couple of snaps. Wow Andy!!! That's a stunner! What a joy it must have been to get photos so close up and have them turn out so well! Congratulations on that one! What a beauty! 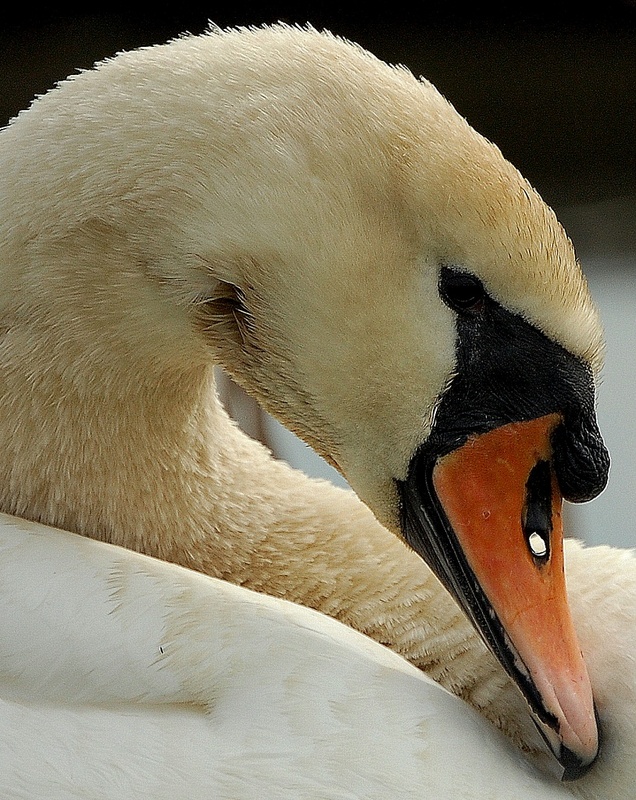 This swan looks so full of expression, it's amazing. great shot. beautiful picture and bird.